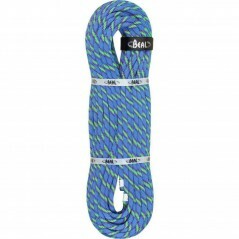 A good, versatile workhorse single rope that will suit a multitude of users. Durable and reliable, the Top Gun10.5mm is a favourite for indoor wall use and for cragging outdoors. Comes complete with free rope bag. 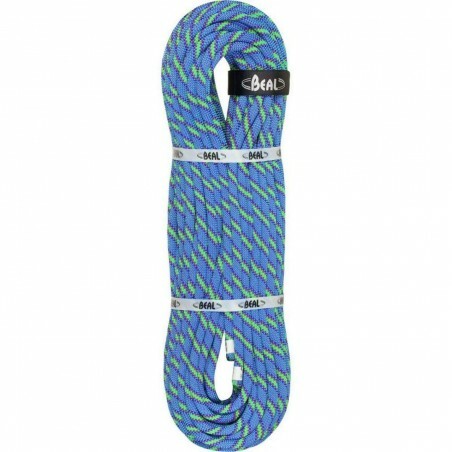 Maybe not the lightest rope in the Beal range, but this is more than compensated for by its hard wearing properties. Golden Dry treatment mean this is a great rope for winter and mountain use, being resistant to water absorption and freezing.